As the days draw closer to China’s twice-in-a-decade leadership transition event, the regime is clamping down with heightened security, arrests, and internet censorship. 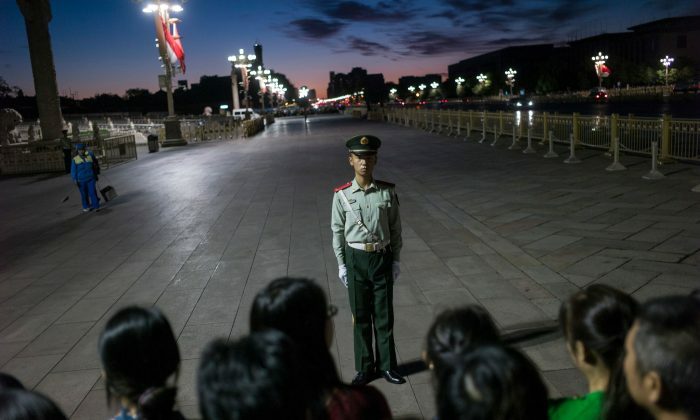 China’s 19th national congress will determine the country’s next round of ruling elite. The authorities are especially sensitive to anything that could cause controversy or threaten the event from going off without a hitch on Oct. 18. Chinese media reported that this Tuesday, Beijing Party Secretary Cai Qi convened a meeting with local party officials to gain their commitment to “maintaining safety and stability” in the days leading up to the congress. On Wednesday, the subway system in Guangzhou City, located on the southern tip of the country, announced that beginning in October, all subway stations will require riders to go through metal detectors. In nearby Shenzhen, police performed emergency response exercises at a local shopping mall. The regime wishes to prevent any potential protests or expression of opposition. Voice of America reported that human rights lawyer Di Yanmin was brought to a local police station in Beijing on Monday and detained for 24 hours. His home was also searched, and his desktop and laptop computers have gone missing since then. Guangzhou democracy activist Xu Lin, who was visiting his sick father in Hunan Province, was taken away by local authorities on Tuesday. His home in Guangzhou was searched and his electronics and books have been confiscated, according to the Weiquanwang website, which gives updates on dissidents and human rights activists in China. Fellow Guangzhou activist Liu Sifang was also taken by authorities in Yichun City, Jiangxi Province. In recent years, Liu and Xu collaborated on writing songs about fighting for human rights in China. Other crackdown measures have been aimed at the internet-using public. 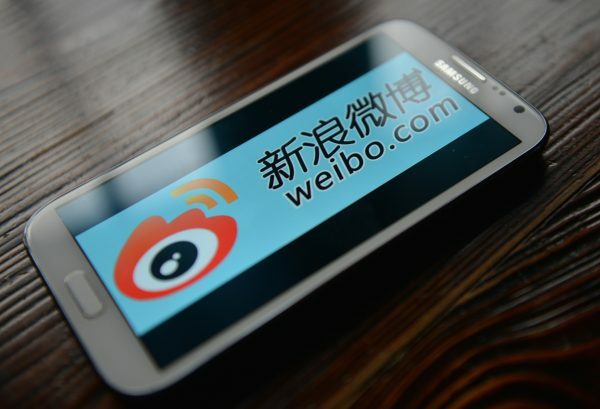 Those who report 200 posts get 200 yuan (US$30) in return each month. The 10 agents with the most reported posts receive iPhones, laptops, and domestically made cell phones as reward. Foreign travel is also restricted. Tibetans working in travel agencies here were told by authorities that foreigners will not be allowed to visit the region from Oct. 18 to 28, Radio Free Asia reported. The ban is also in place for Tibetans living in the nearby Amdo region of Qinghai Province. In recent years, Tibetan protests against Chinese rule have resulted in severe suppression.